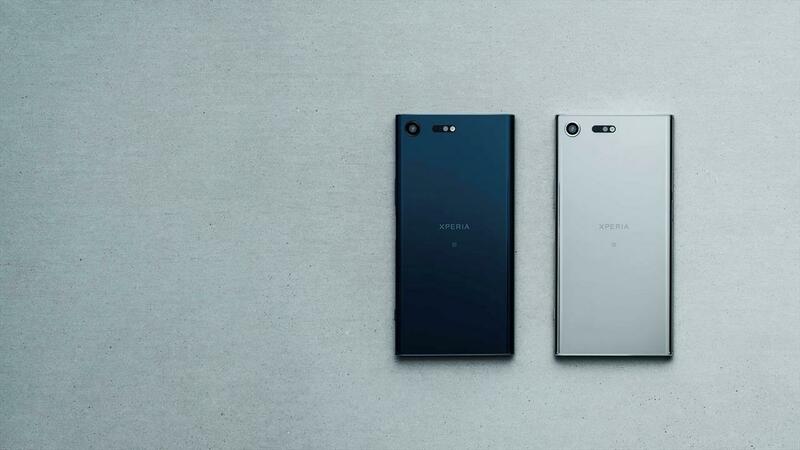 The recently released Sony Mobile Xperia XZ1 and Xperia XZ1 Compact's 3D Creator is a seriously impressive piece of smartphone technology. 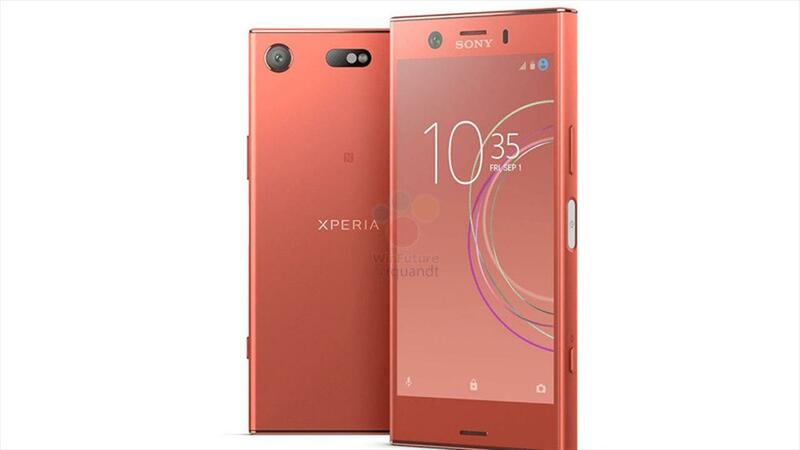 Sony Mobile’s Xperia XZ1 Compact smartphone goes on sale next week in Ireland from €549.99 on a prepay connection and €599 SIM free. 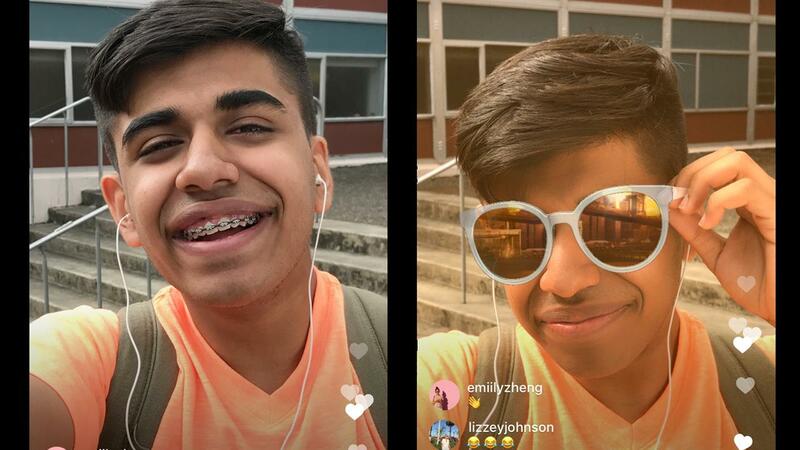 Instagram has added face filters to the app’s live broadcasting service, allowing Instagrammers to use a range of face filters while live streaming. 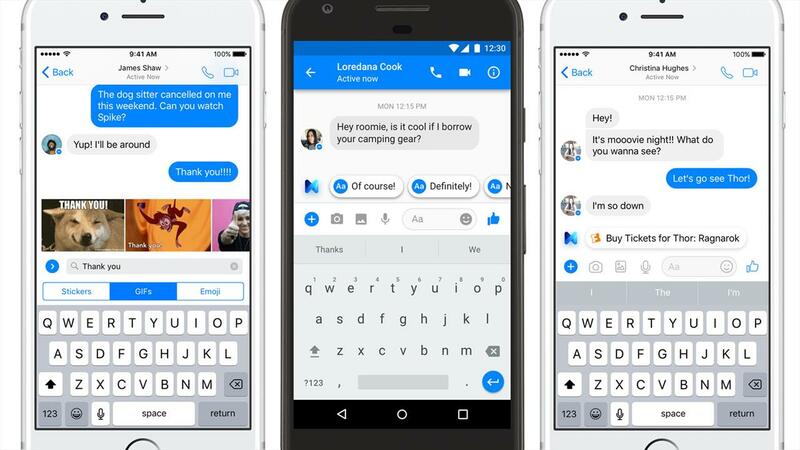 Facebook’s Messenger AI assistant, M, has received three new suggestion features designed to make using Messenger more fun and simpler. 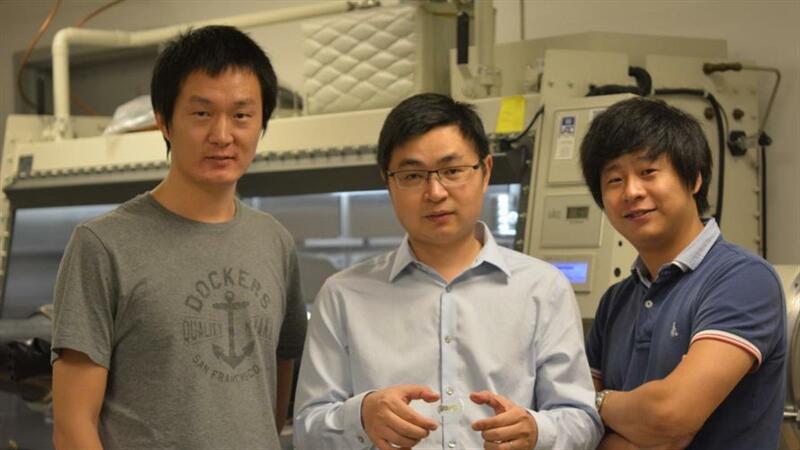 Taiwanese smartphone manufacturer HTC is set to make a major announcement on Thursday this week. 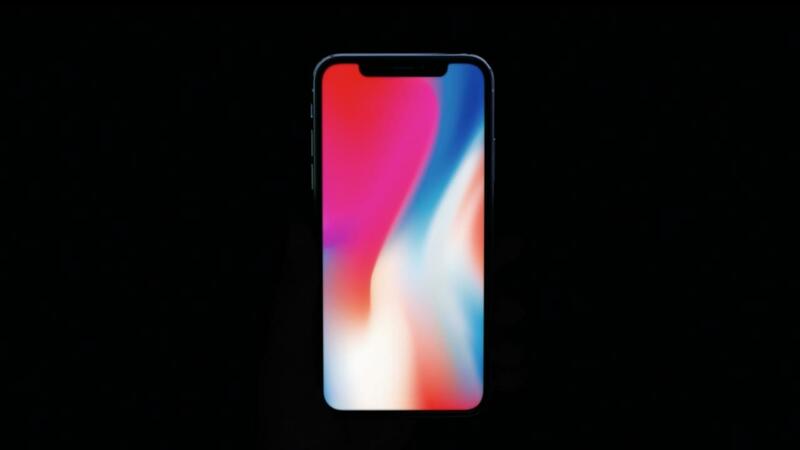 Apple Pay Cash, the iPhone maker’s money transfer service, will launch for Apple Messages in the not-too-distant future alongside an iOS 11 update. 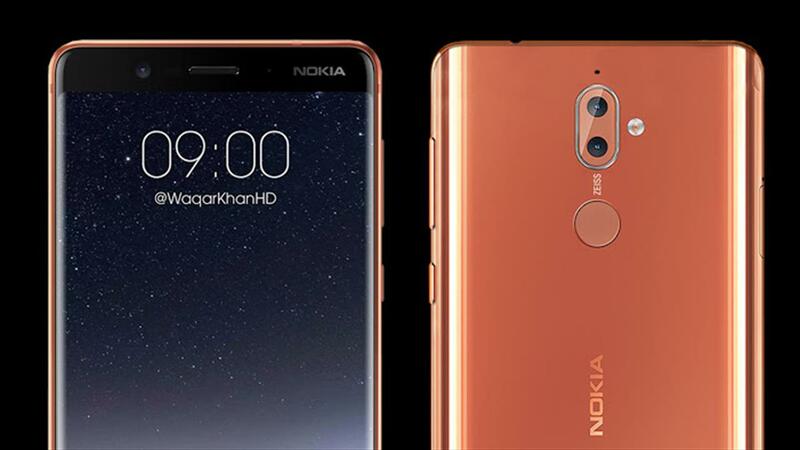 New renders of the upcoming Nokia 9 smartphone have leaked online, suggesting the final product will feature a near bezel-less design. 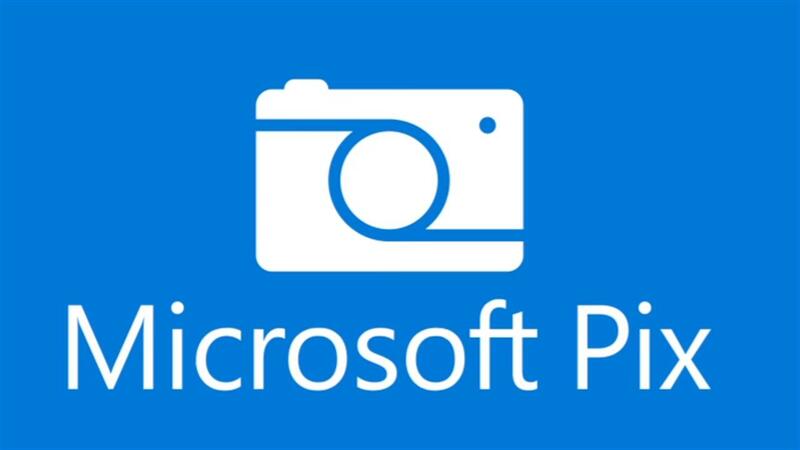 Microsoft’s Pix camera app has been updated for iOS devices, enabling users to now take clearer scans of documents and whiteboards. 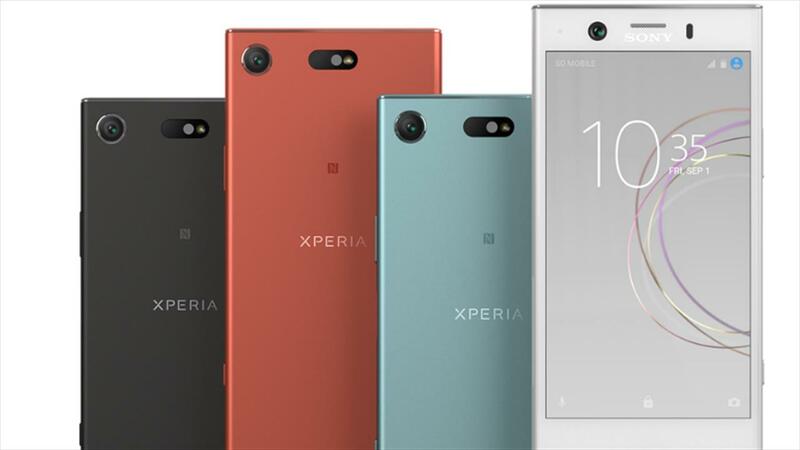 The price and Irish release date for the Xperia XZ1 and Xperia XZ1 Compact has been announced by Sony Mobile. 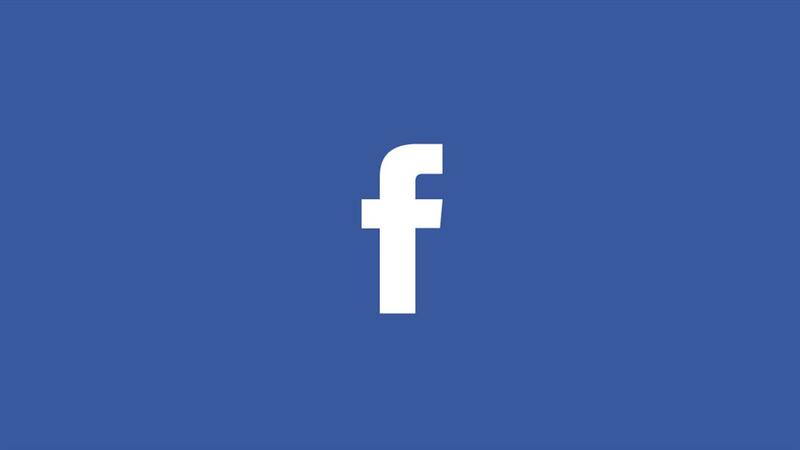 Facebook is currently testing a new Snooze feature that will enable users to mute friends, Pages and Groups for up to 24 hours, 7 days or 30 days. 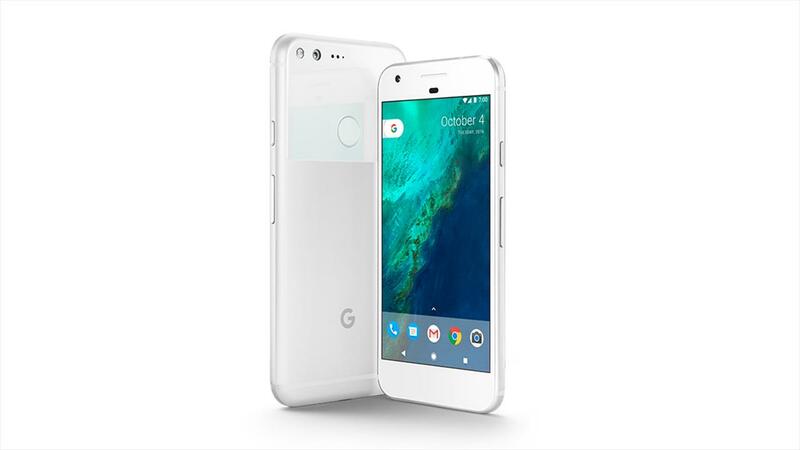 A set of billboards spotted around Boston suggest Google is getting ready to launch the Google Pixel 2 and Google Pixel 2 XL smartphones next month. 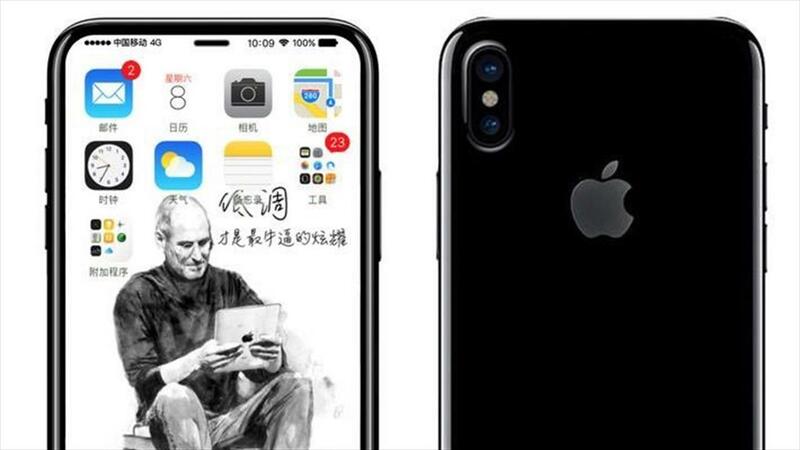 Apple may be gearing up to launch the hotly anticipated iPhone 8 at a special event tomorrow alongside a special edition tenth anniversary iPhone. 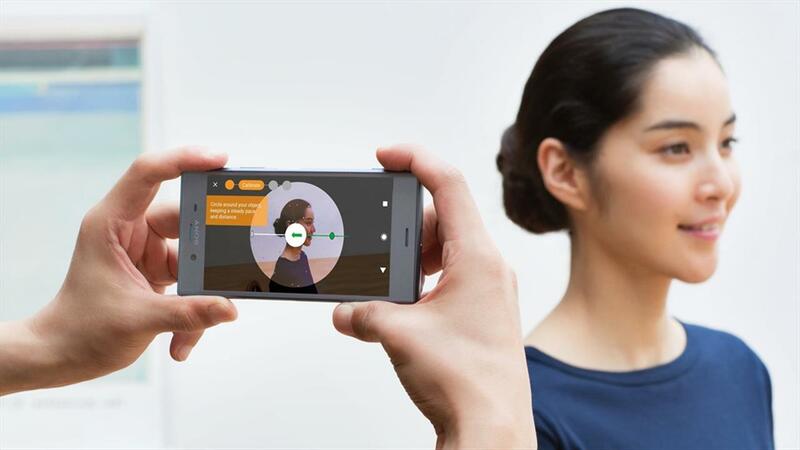 Today saw the unveiling of two new smartphones from Sony Mobile, both of which feature world-first smartphone technology: 3D scanning. 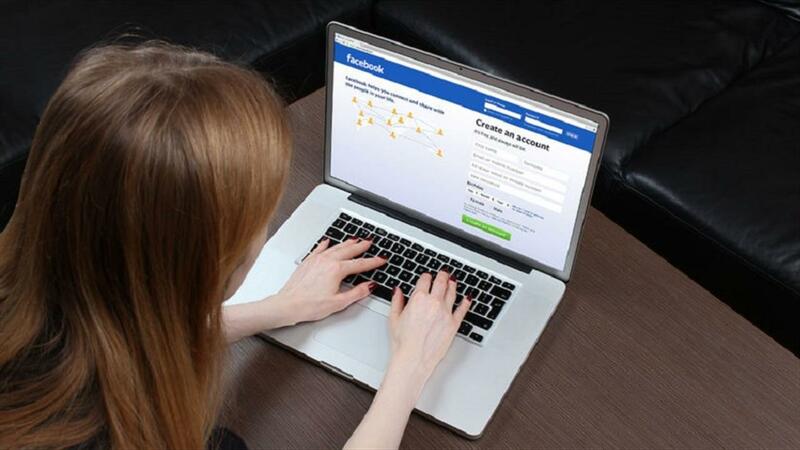 Facebook is reportedly testing a new Tinder-like dating feature that will allow users to indicate if they would like to meet up with a fellow user. 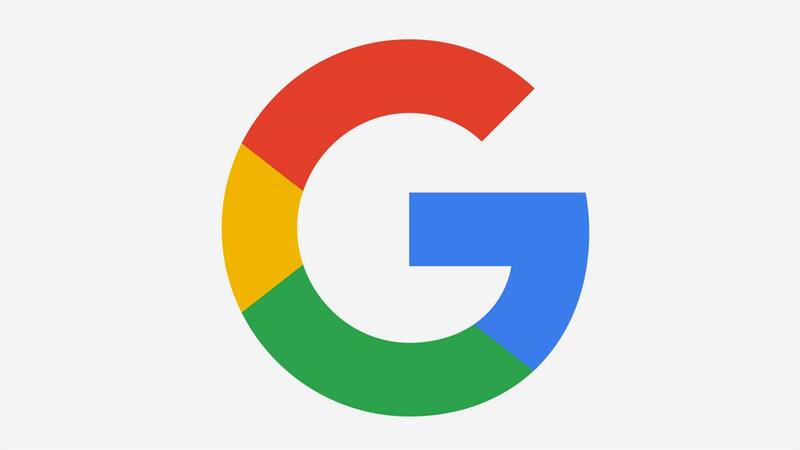 oogle’s personalised Feed feature has finally begun rolling out worldwide, providing Google app users with their own personalised news feed. 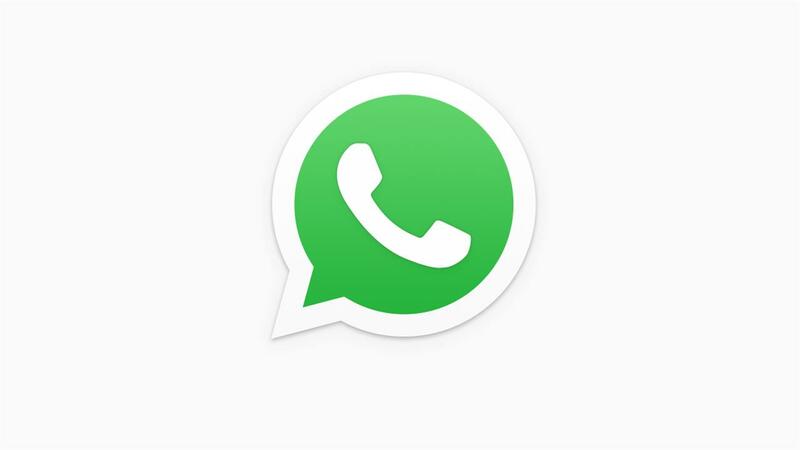 Yesterday saw the announcement of the WhatsApp Business app, a new free B2C messaging service. The latest update for the Google app for iOS devices, version 34.1, has been released, bringing with it a new Trending Searches feature. 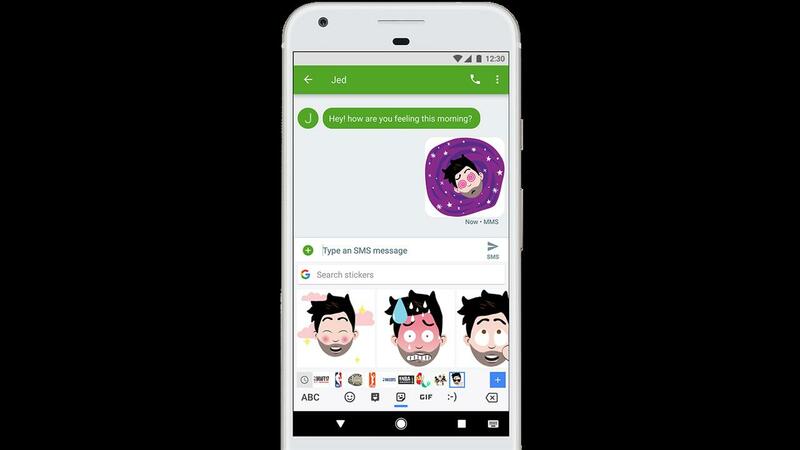 Google’s flagship keyboard app Gboard is set to receive support for downloadable stickers and Bitmoji this week. 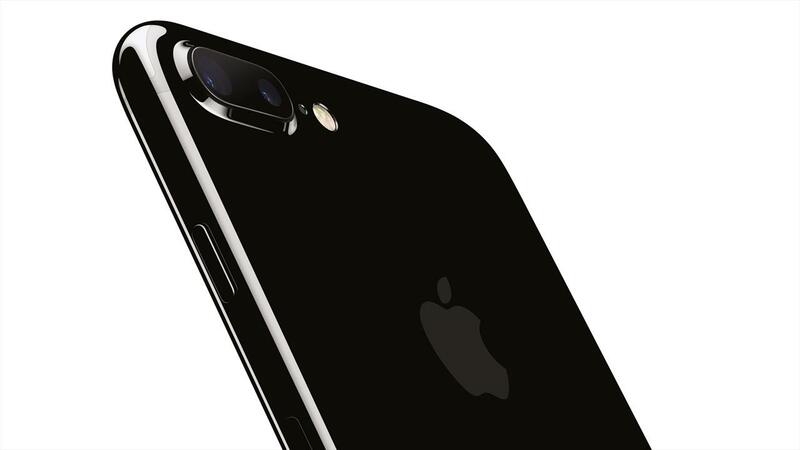 A new report from the Wall Street Journal claims Apple will launch its highly anticipated iPhone 8 smartphone at a special event on September 12. 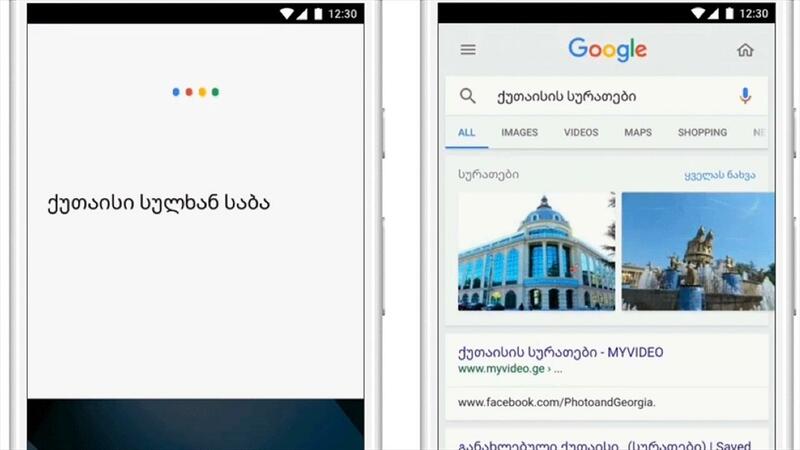 Google has added 30 new languages and locales from around the world to its voice typing technology including Georgian, Swahili and Amharic. 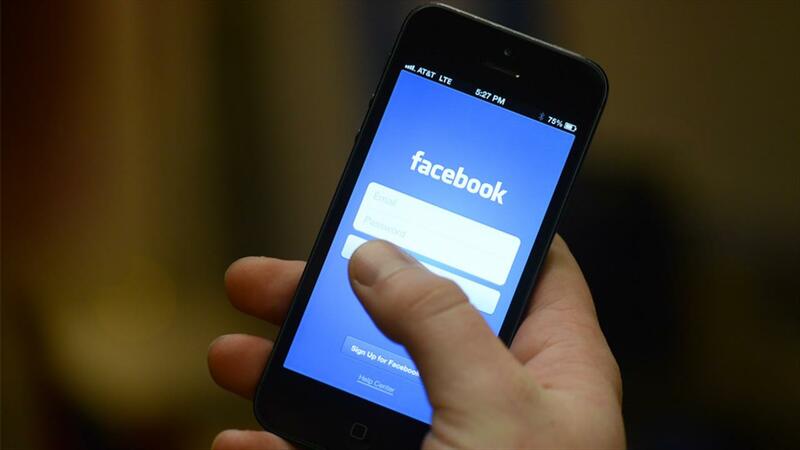 Facebook is currently rolling out its new redesigned Trending News section to iOS and Android devices in the US. 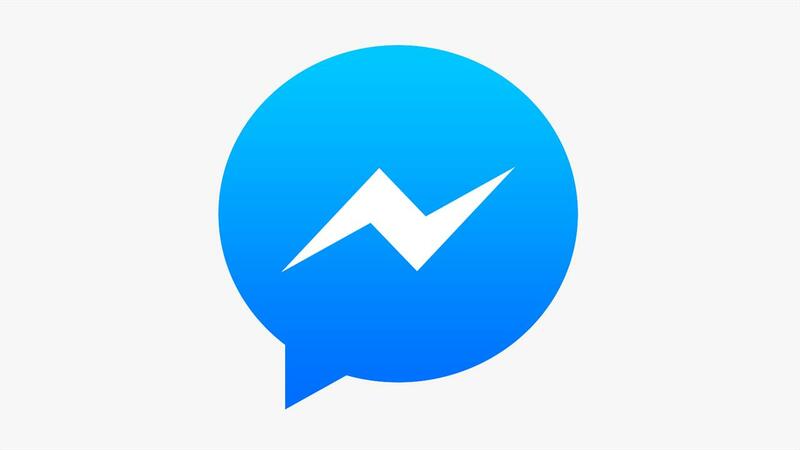 Facebook’s Messenger intelligent assistant M can now provide users with Spotify song suggestions based on their chats. 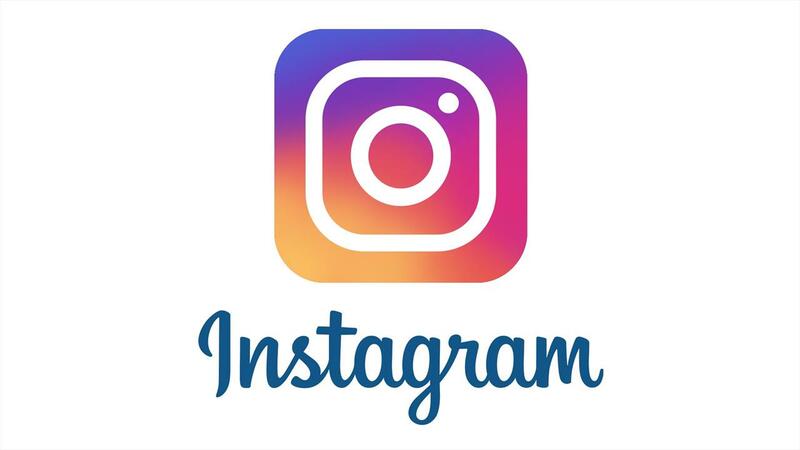 Instagram is testing a new feature that will allow users to add another user to a single livestream for a split-screen shared broadcast. 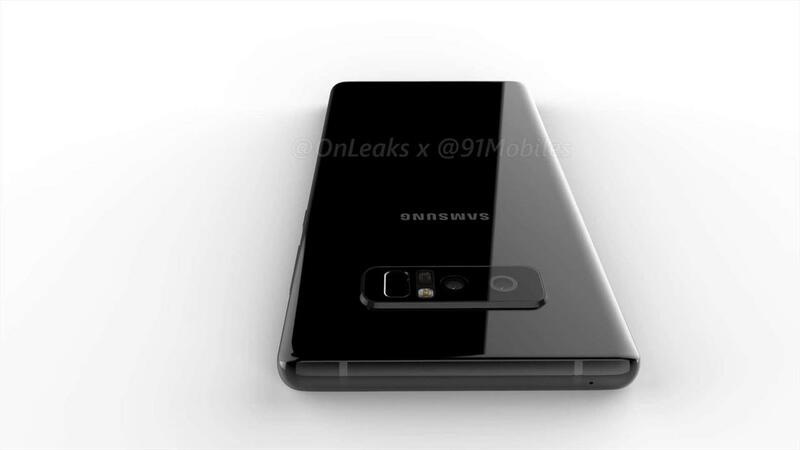 The colour variants for the Samsung Galaxy Note 8 smartphone have leaked via Weibo and are now online. 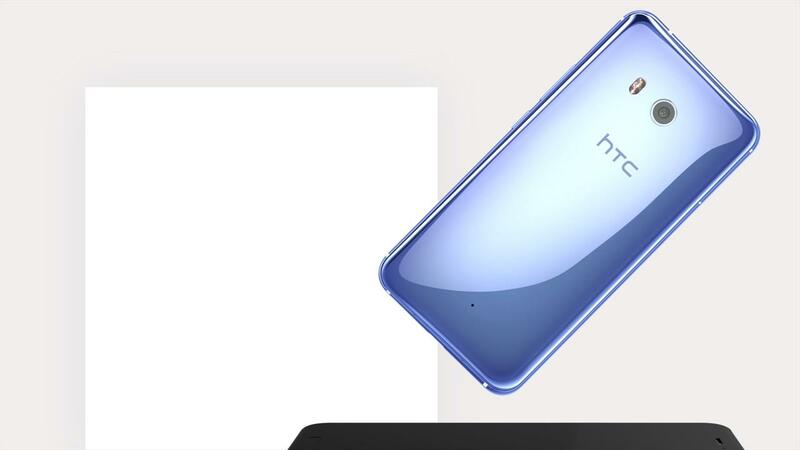 The recently released HTC U11 smartphone will receive 60 FPS video recording support in the coming months. 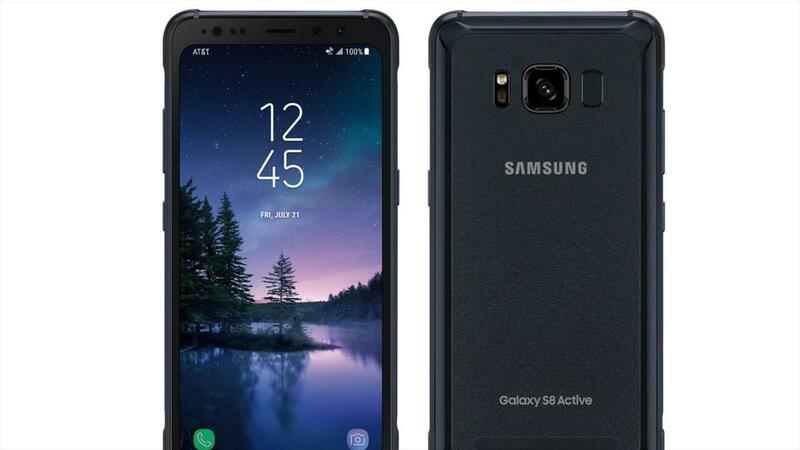 Samsung has finally launched the Samsung Galaxy S8 Active, a shockproof version of the Galaxy S8 smartphone, in the US. 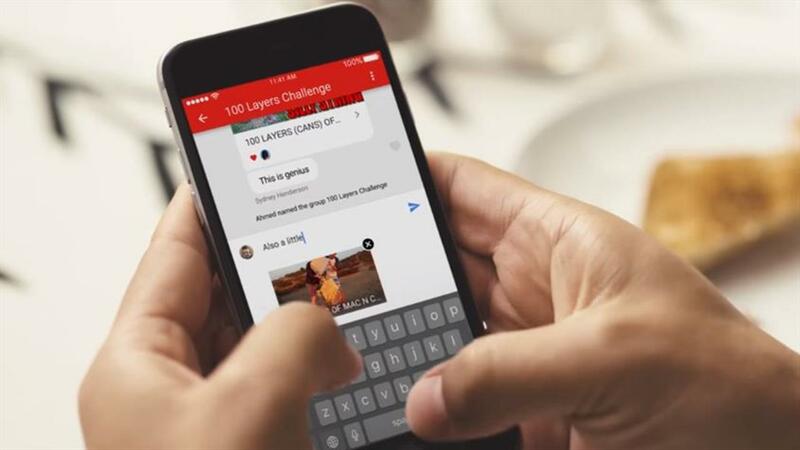 A new in-app messaging feature is now available for the iOS and Android versions of the official YouTube app. The Google Glass Enterprise Edition wearable device for businesses is now available to purchase from official Glass for Work partner Streye. 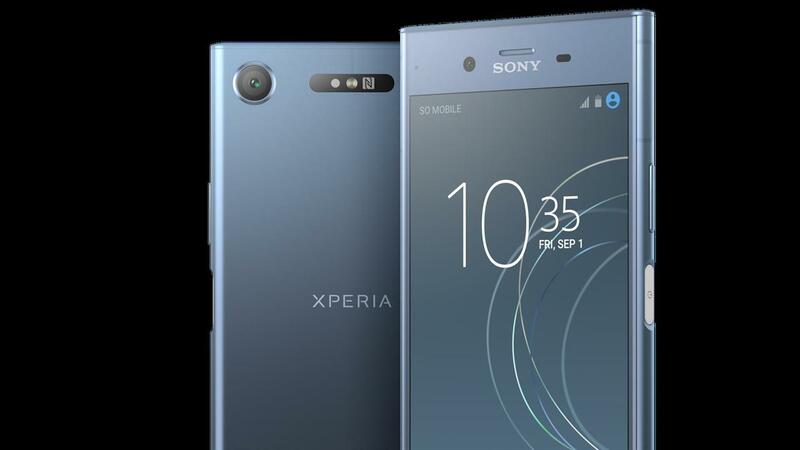 A number of Sony Mobile Xperia smartphones are set to receive the Android 8.0 update when it’s launched later this year. 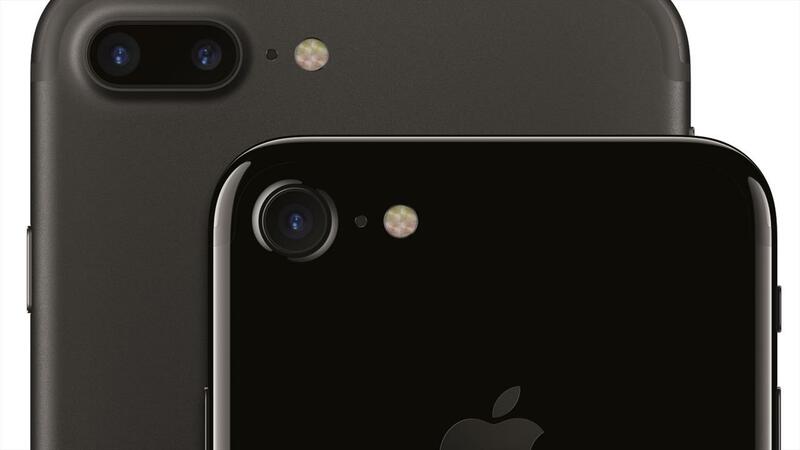 A new report claims the upcoming iPhone 8 smartphone will be capable of recording 4K videos as 60fps. LG has confirmed the next smartphone the company is planning to release will be the LGV30. 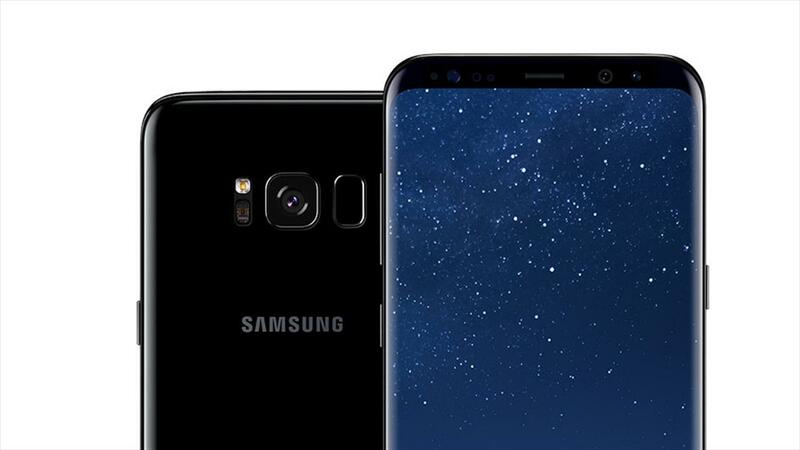 The Samsung Galaxy S8 and Galaxy S8+ smartphones may receive the Android 7.1 Nougat update in the next few days. Skype received a new payment feature on Wednesday that allows Skype users to send and receive money in chats. Facebook has acquired artificial intelligence startup Ozlo, a company that has raised $14 million from investors since its founding four years ago. 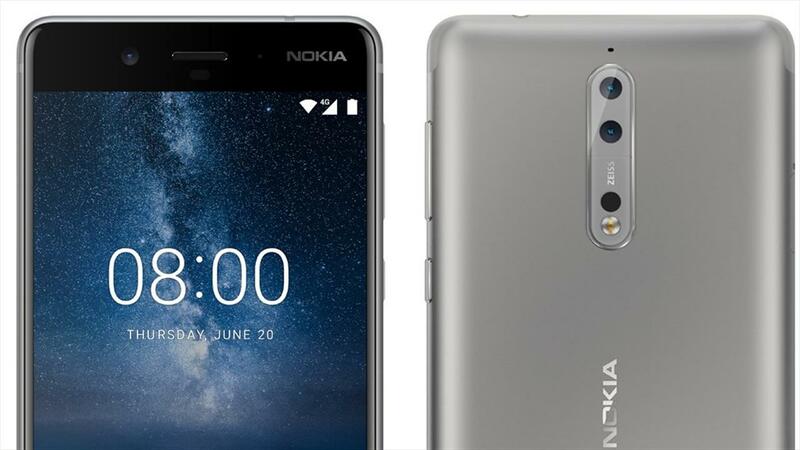 Specifications for the Nokia 8 smartphone have appeared on a number of benchmark websites ahead of the device’s launch at a special event on August 16. 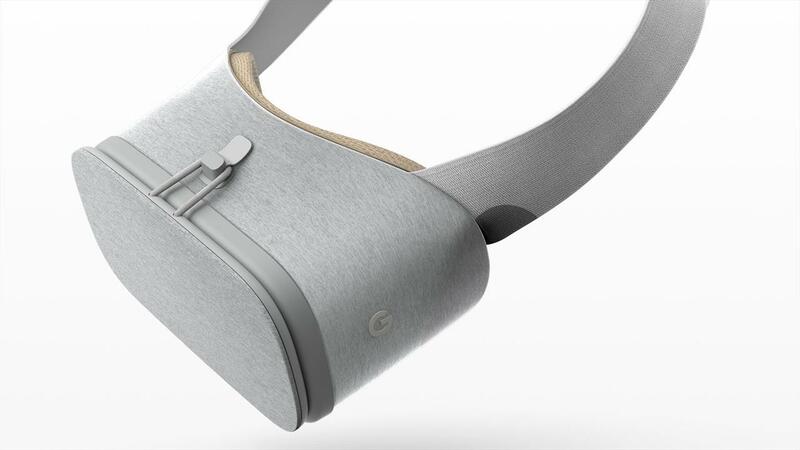 Support for the Google Daydream VR platform is currently rolling out for the Samsung Galaxy S8 and Galaxy S8+ smartphones. 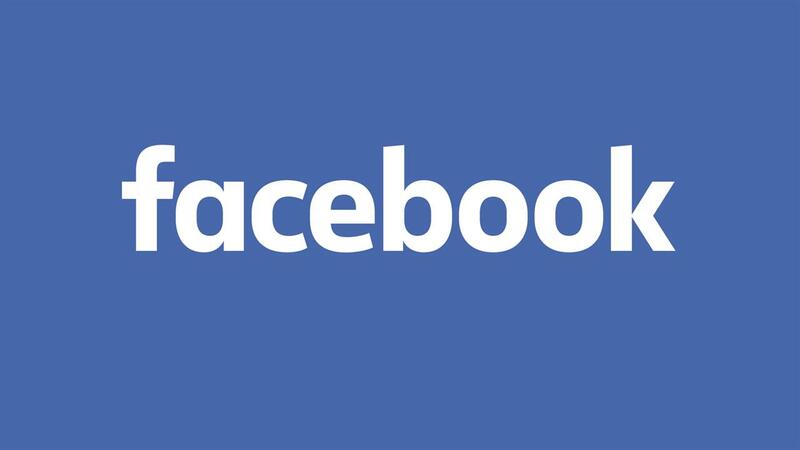 Facebook was forced to shut down one of the company’s artificial intelligence systems recently after the AI invented its own language. 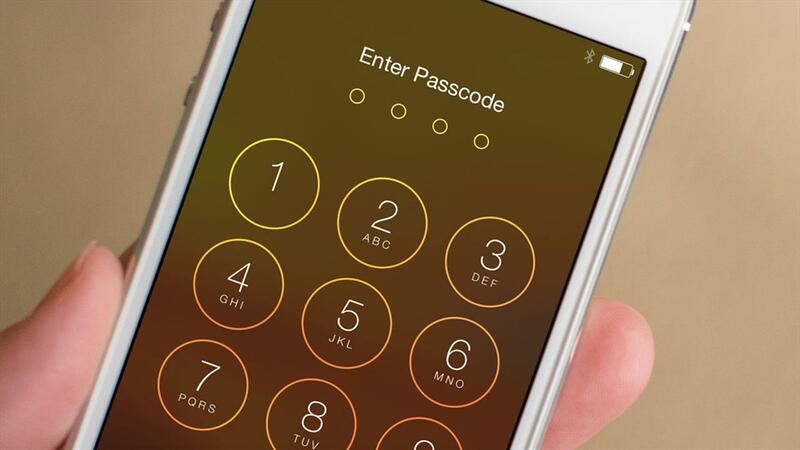 A new report suggests the iPhone 8 may utilise an infrared face unlock as a security method for user recognition.